The Cherry Hill Progressive Democrats have announced that Susan Druckenbrod will run for mayor and Scott Soffen, JiYoung Min and Nate DeMarino will run for council under the slogan "Democrats of Camden County." There will be a contested Democratic Primary for Mayor and three council seats in Cherry Hill Township this June as the Cherry Hill Progressive Democrats, running under the slogan “Democrats of Camden County” have announced their slate of candidates. Susan Druckenbrod will be running for Mayor for the Democrats of Camden County, while Scott Soffen, JiYoung Min and Nate DeMarino will run for the three council seats. Druckenbrod previously ran for county committee with the Cherry Hill Progressive Democrats in 2017. She is a public school teacher and active board member of the Erlton North Windsor Civic Association, the Unitarian Universalist Church and South Jersey Women for Progressive Change. According to a release from the South Jersey Progressive Democrats, if elected, Druckenbrod would be the first West side resident to become mayor in more than 30 years, since the late Mayor Maria Barnaby Greenwald. Is an outspoken critic of the current township administration regarding the issues of traffic and over-development. A graduate of Muhlenberg College and formerly a vice president of Macy Corp., Soffen owns a clothing and printing business. He and his wife of 40 years, Carol, have two grown children who attended Johnson Elementary, Beck Middle School and Cherry Hill High School East. Soffen is active in local children’s charities. The two first-time candidates are Min and DeMarino. Min is a Columbia University grad and animal rights activist. DeMarino is a Rutgers-Camden grad in political science and a security supervisor for a Philadelphia firm. He also volunteered for the Bernie Sanders campaign in 2016. 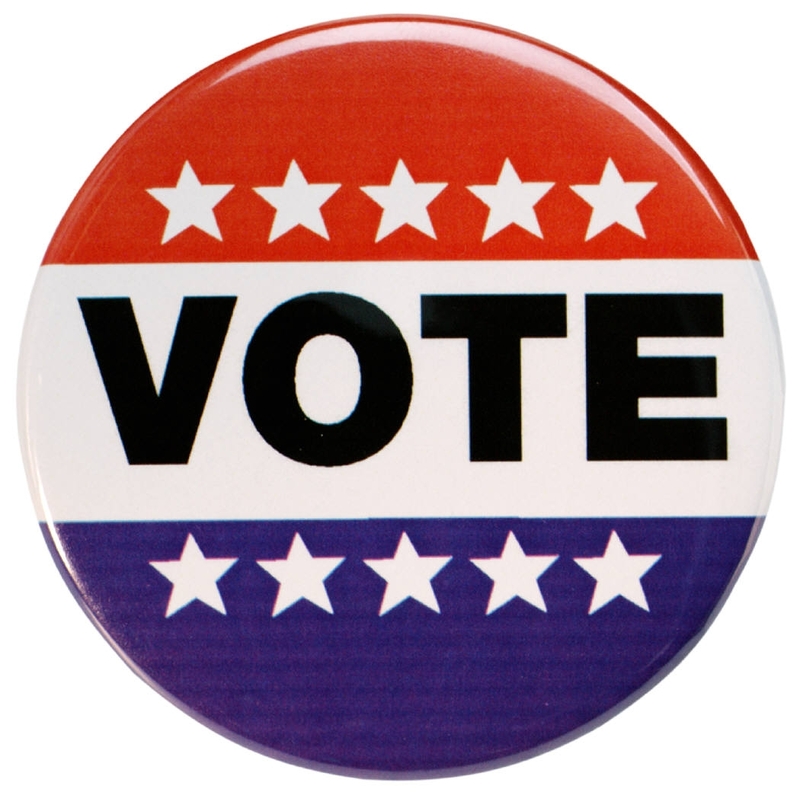 The 2019 primary election is scheduled for June 4. Check back with www.cherryhillsun.com for more information on the 2019 municipal election.